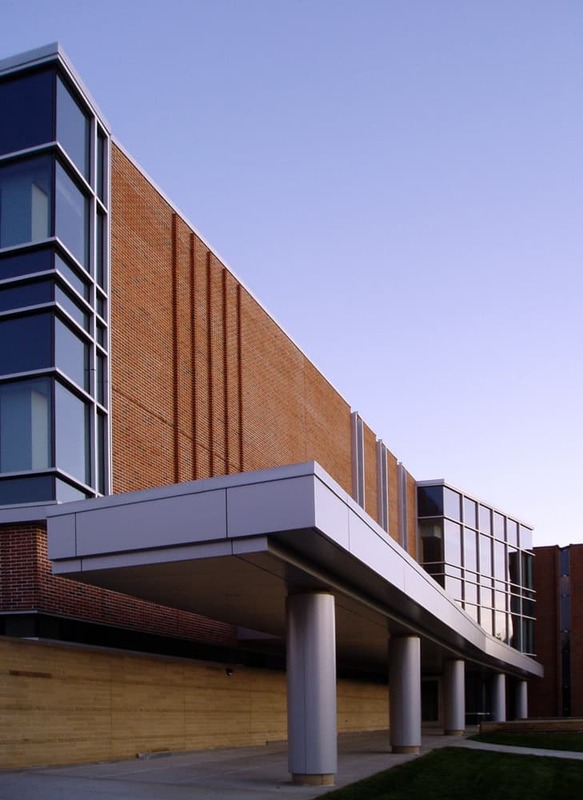 Originally built in the late 1960s, Jarvis Hall was an imposing brick structure with narrow, vertical windows. 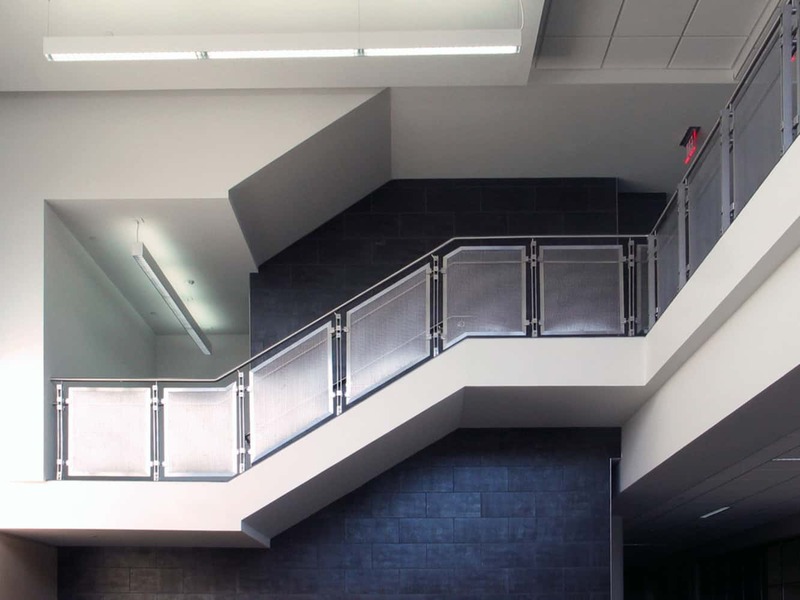 The team’s design softened the look with a thoughtful blend of metal, glass and stone. 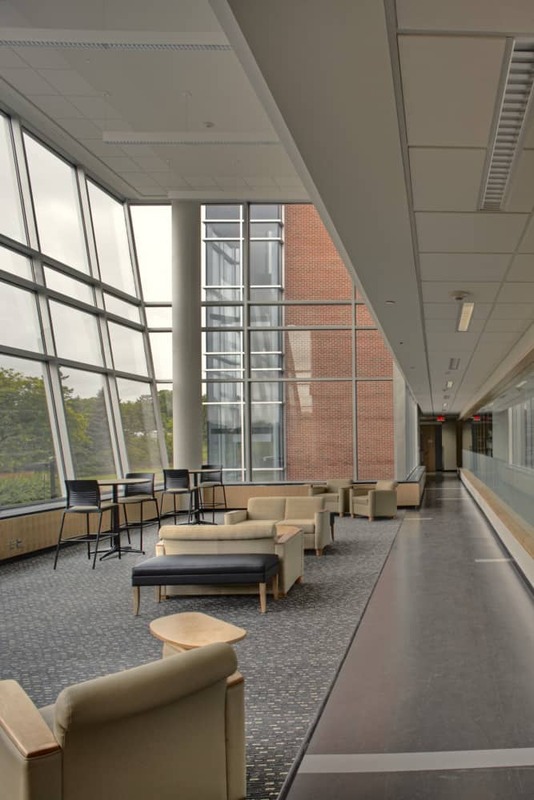 The glass and windows put science on display, emphasizing transparency of a campus community that is open and inviting. 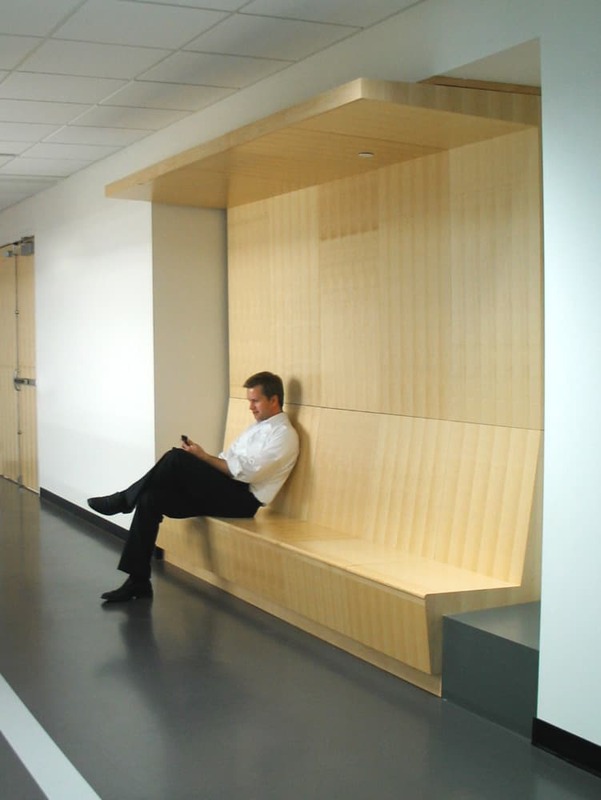 The design also distributes departmental spaces, encouraging cross-disciplinary interaction and collaboration. 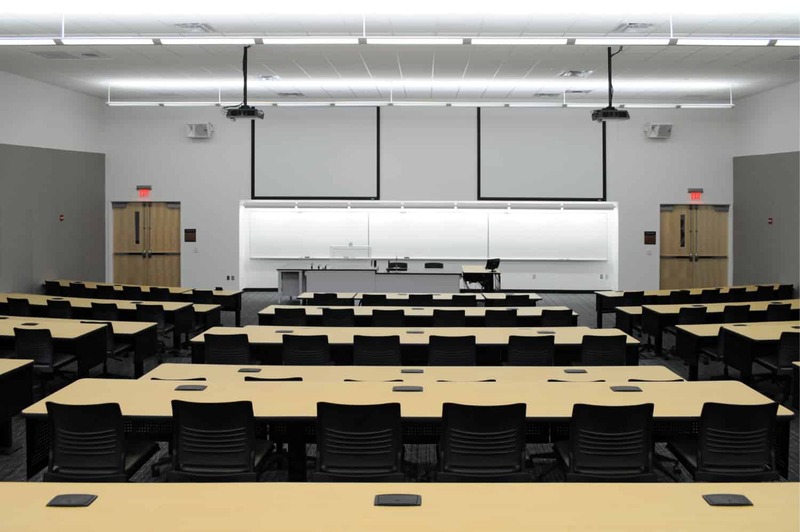 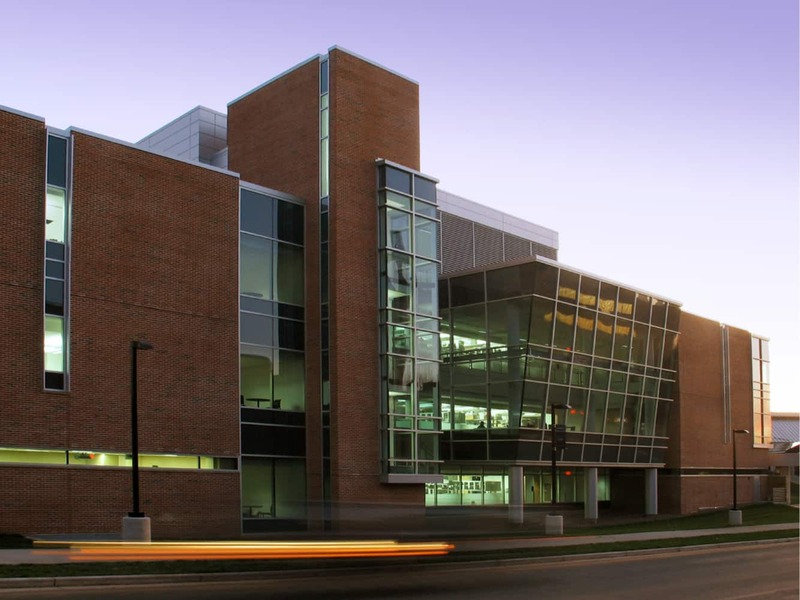 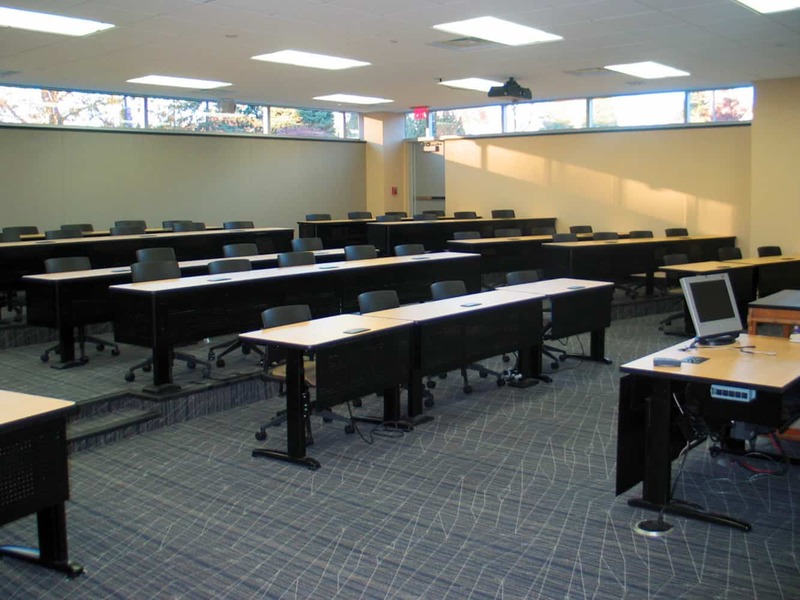 Technically demanding labs and support spaces, as well as offices and classrooms, rounded out the expansion and renovation. 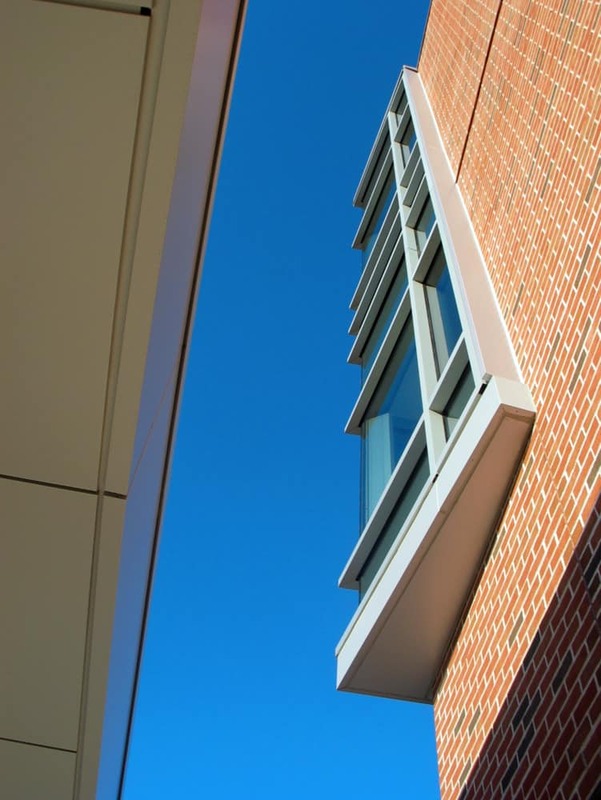 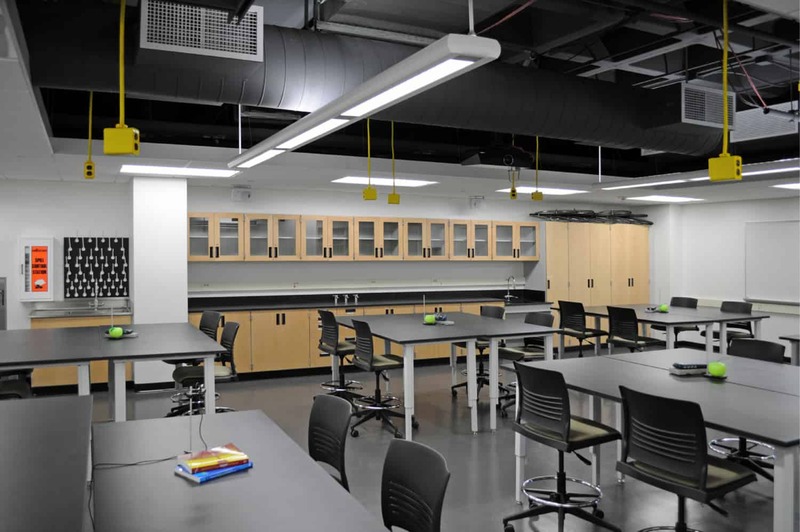 Environmentally sensitive design means that heat is recovered from fume hoods and general exhausts; ventilation is reduced when laboratory areas are unoccupied; dual level switches control lighting and lighting-power density is reduced throughout the building; and carbon dioxide control of outside air allows ventilation rates in classrooms to increase as occupancy rates increase. 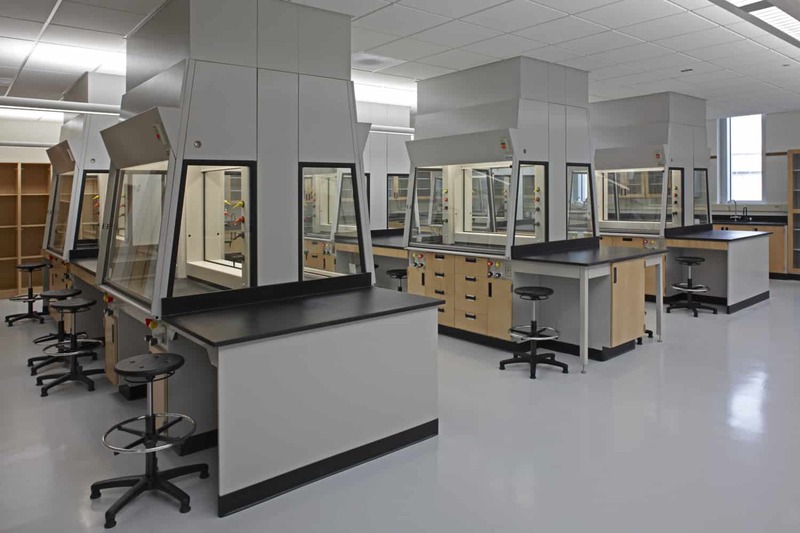 The mechanical and lighting strategies will help the facility save 40 percent more energy than the typical code base and 69 percent more energy than a similar lab building.